Ticket Priced at £25 are available at Dales Music, Tenby : Rock ‘n Rolla Boutique, Narberth and from The Creative Café, Haverfordwest. (Near Nat West Bank). Online bookings are now closed but tickets will be available at the door for cash and cheque purchases. 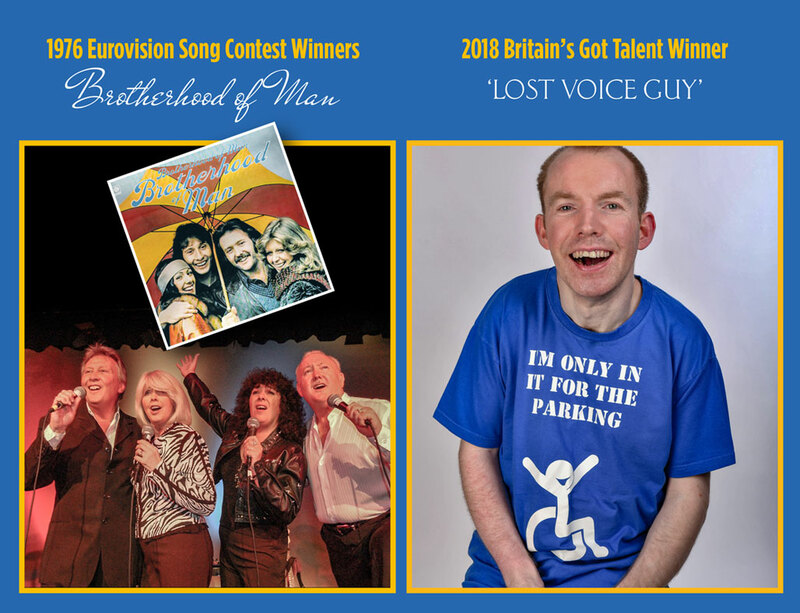 Sadly due to illness, the LOST VOICE GUY, ( Lee Ridley) has had to pull out of his booking at the Follies Theatre, Folly Farm on Saturday (30th March, 2019). He has sadly been diagnosed with a severe chest infection, and having previously contracted Pneumonia and also having a low immune system due to Cerebral Palsy, he has been told to fully rest. He has also had to cancel dates from his tour in Scotland next week. The Charity Concert in aid of Cancer Research Wales starring Eurovision Song Contest winners, Brotherhood of Man and Pembrokeshire band The Curveballs will still be going ahead and the promoters Narberth and Whitland Rotary Club, are naturally disappointed to hear of Lost Voice Guy’s illness, and have sent him their very best wishes for his recovery. The Club is pleased to announce that they have booked top comedian Bob Webb to fill the slot sadly vacated by Lee. Bob is a comedian with many years experience, working top class hotels and night spots both home and abroad. He is a firm favourite on the after-dinner circuit as a highly successful comedy speaker in his own right, and also at various sporting functions as the comedian working alongside a celebrity speaker. Bob’s unique, relaxed comedy style, along with some very funny original material is suitable for most occasions. Bob is always in great demand and is regularly seen and heard at corporate golf days and business lunches, as well as soccer and rugby presentations. Bob has performed at many Premiership football club functions, the launch of Sir Ian Botham’s biography and even at the request of Bob Monkhouse. Bob is also very popular among top class cruise ship companies, namely SAGA and Fred Olsen. In 2004 Bob opened the Millennium Centre with Max Boyce and Katherine Jenkins. When engaging Bob, you can be sure of booking a true professional entertainer who has emerged as one of the leading comedians in the U.K. 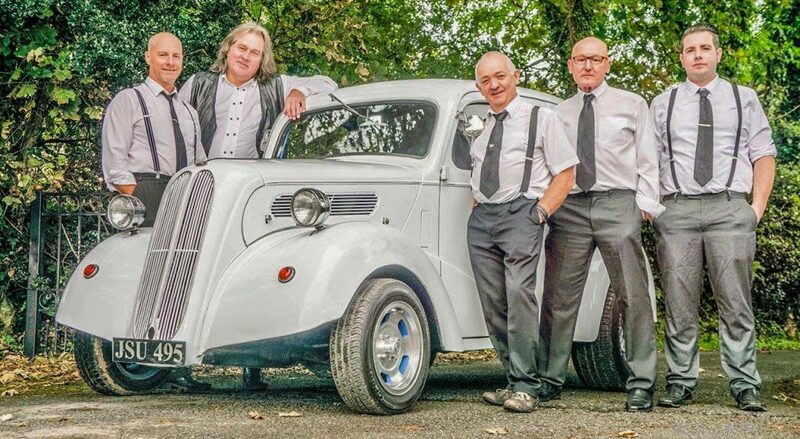 Supported by The Curveballs, Pembrokeshire’s 5-piece Rockabilly and Boogie Woogie Band. 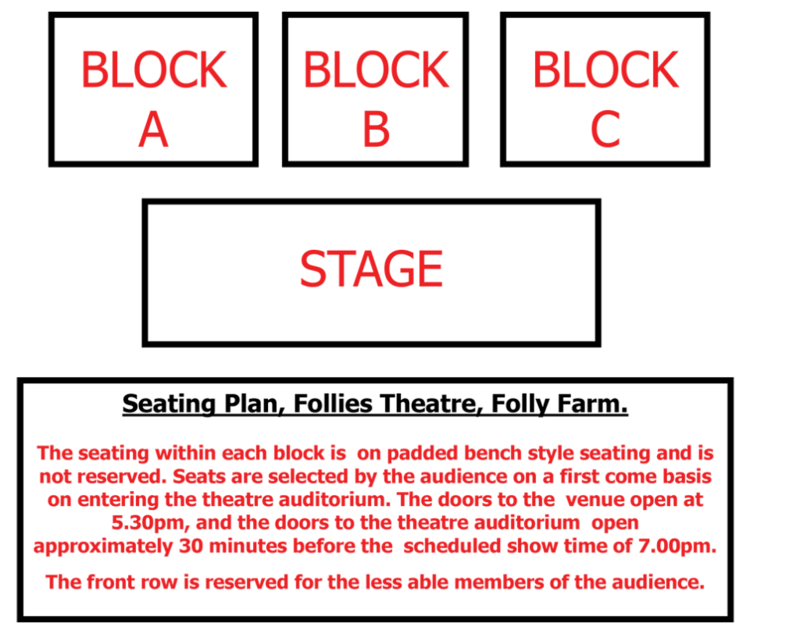 The Concert will take place at 7 pm at the Follies Theatre, at Folly Farm Adventure Park and Zoo and once again the Rotary Club of Narberth & Whitland are greatly indebted to Folly Farm for their great generosity in hosting the charity concert. The headline charity that will be supported by this event is Cancer Research Wales, along with other charities and good causes supported by the Rotary Club of Narberth and Whitland in the year ahead.